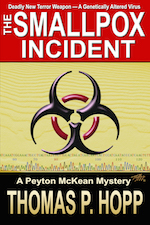 Sometimes when you’re writing a novel, there are little signs you may have something special going on. 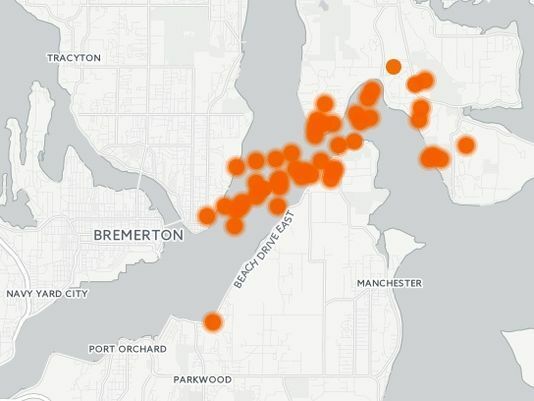 So swarms of small earthquakes that have shaken Bremerton Washington lately seem like early-warning signs to me. You see, I am halfway through writing the saga of a big earthquake hitting the Seattle area in the near future, and a nearby storm of small earthquakes is exactly how my story begins. So, in this case truth really might be stranger than fiction. Let’s hope things don’t get out of hand any time soon, though. Most people know Washington State is a geologically active place, with earthquakes and volcanoes often in the news. 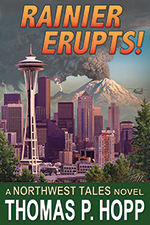 My most recent novel, Rainier Erupts! 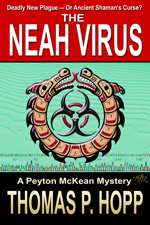 was focused on the volcanic dangers faced by the cities of Seattle and Tacoma, and it has been my most successful book so far. 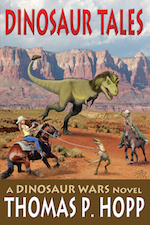 May I suggest you grab a copy and read it soon, before my earthquake tale eclipses it? 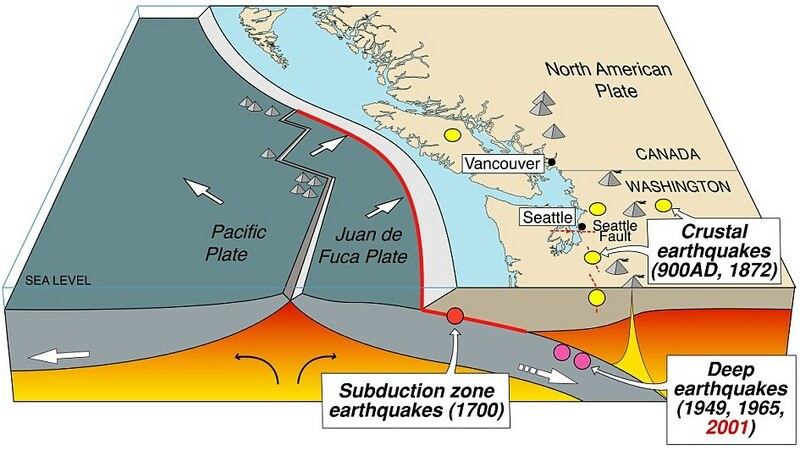 Washington owes its proneness to volcanoes and earthquakes to the fact it lies across the Cascadia Subduction Zone, where the crust of the ocean floor is dragged beneath the ever-moving crust of the North American Continent. Although the motions of the ocean floor and continental crust occur on a geological time scale of millions of years, the accumulated stresses build up until the ground itself cracks open, unleashing earthquakes and volcanoes to threaten local humanity with disasters large and small. 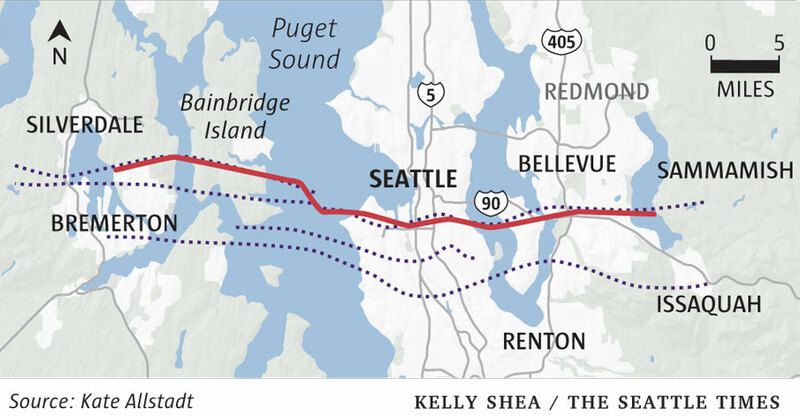 I grew up in West Seattle, right on top of another stretch of the Seattle Fault. My memories of old times are of a placid community and a happy childhood. But when I was fifteen, things were not-so-nice. The Seattle Fault ruptured with a 6.7 Richter Scale quake right under my feet. To say I was shook up would be an understatement. People were killed. I was at James Madison Junior High School when the whole building lurched sideways in an instant. Heavy light fixtures crashed from the ceiling not far from me. I was in the Boys’ Locker Room, where long rows of metal lockers crashed against one another like falling dominoes. And a long crack opened in the floor almost directly under my feet. It spread about six inches wide, affording me a terrifying glimpse down to the basement below, and then it closed. And then it opened and closed again. Although there were no fatalities where I was, the shouts and screams of kids still reverberate in my memory. 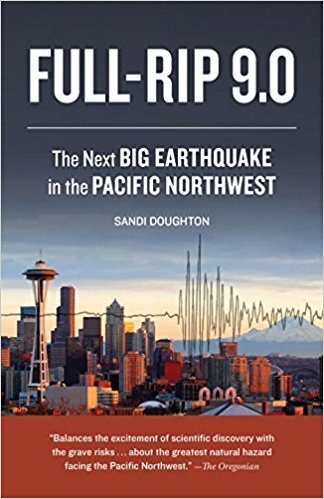 My research for the book obviously draws heavily on my personal earthquake experience, but that source was aided and abetted by a phenomenally interesting (and scary) book by a Seattle Times investigative reporter, Full-Rip 9.0, which details the factual evidence about faults, subduction zones, and earthquakes in the Seattle Area. 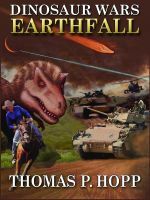 Author Sandi Doughton has really done her homework and the book stands as a clear and detailed description of the dangers we face. 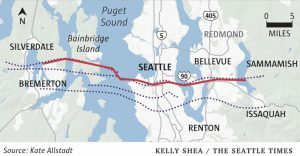 I’d like to tell you more about my Seattle Earthquake story, but that’s not possible right now for one simple reason: I haven’t written the final details yet. So, who falls from a crumbling building, or who gets swallowed up by a giant crack in the ground, hasn’t quite been figured out yet. In fact, I have been shuffling heroes and victims around so rapidly that you’d think there was an earthquake going on inside my head. And in a lot of ways, that’s true. 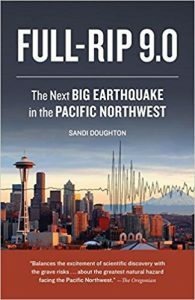 This entry was posted in Author, Nature, Northwest Tales, Seattle and tagged Cascadia Subduction Zone, Full-Rip 9.0, natural disaster, Seattle earthquake, Seattle Fault. Bookmark the permalink.